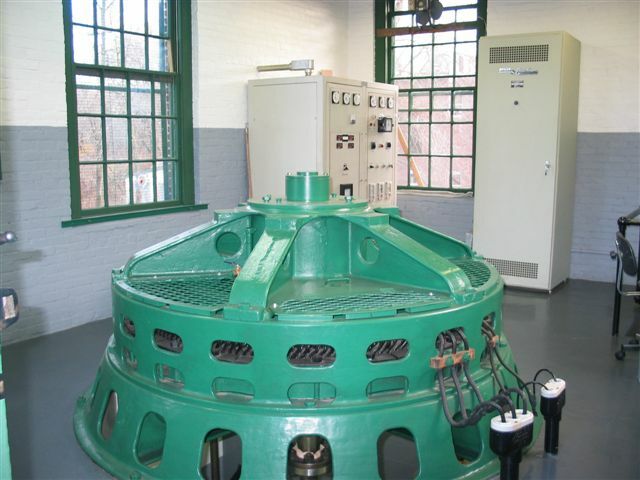 Summit Hydropower, Inc. (SHI) is a Connecticut Corporation in business since 1983. 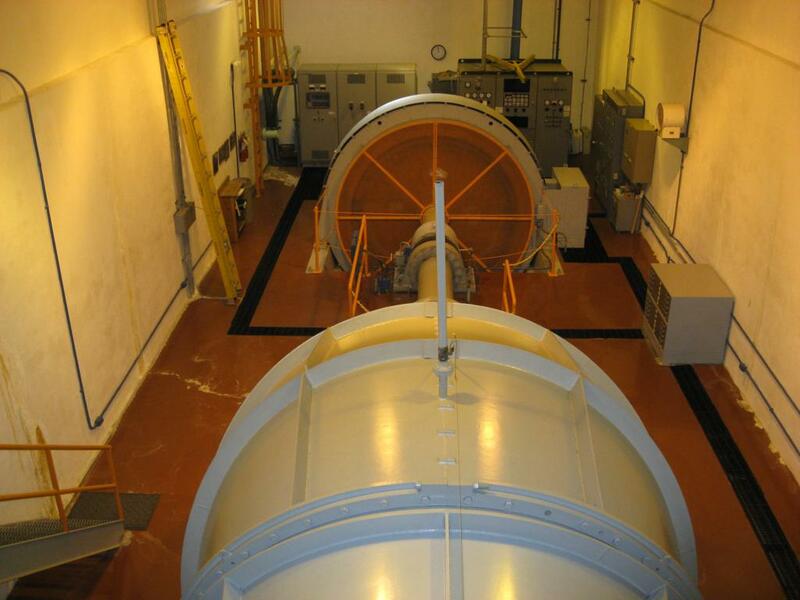 Comprised of President Duncan Broatch plus several employees, SHI develops, builds, refurbishes, maintains, operates, leases and owns hydroelectric facilities. 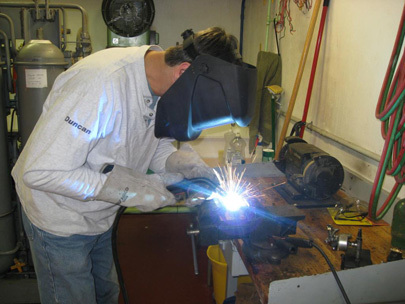 Most of our work involves sites owned by SHI, however, we occasionally provide services for outside customers on a limited basis. SHI's goals are to provide long term benefits to future generations and our environment by developing and improving hydropower projects in an environmentally responsible fashion while maintaining uncompromising safety and high quality workmanship standards. 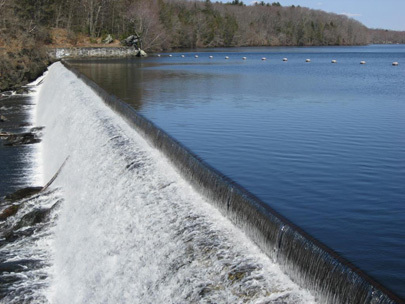 SHI currently owns and operates two hydro facilities located in Eastern Connecticut: Wyre Wynd Hydro and Dayville Pond Hydro. Electricity from both of SHI's sites is currently sold to the New England grid at wholesale market rates. From the grid, other electric companies buy the electricity and deliver it to their customers. Photo: Wyre Wynd Dam - 473' long x 20' tall. ©Copyright 2014, Summit Hydropower, Inc. All rights reserved. Liability Waiver.